Have you ever watched a TV interview where the guest mirrored your sentiments so exactly that it was uncanny? That happened last night as I watched an interview on Night Lite Live, a production of 100 Huntley Street. 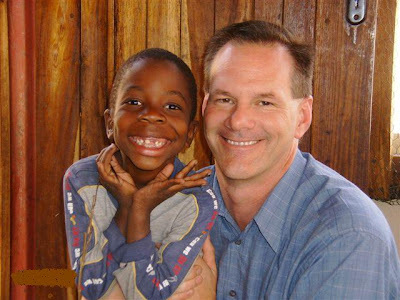 Scott Forbes (pictured with a young boy from Zambia) was being interview by Paul Willoughby and I couldn't turn it off. Check out a similar interview here that Jim Cantelon conducted with Scott Forbes. Hopefully this will help many people to understand depression. It helped me!